You were redirected to https://www.bankmillennium.pl/about-the-bank/the-foundation/events/even-kindergarten-kids-who-can-count-only-up-to-ten-identify-pln-200-notes-faultlessly . Children acquire financial knowledge very quickly if it is presented to them in an easy-to-understand way. This conclusion may be drawn on the basis of experience of Bank Millennium Foundation, which is implementing the Financial ABCs programme addressed to kindergarten children. Financial ABCs is the flagship educational programme of Bank Millennium Foundation under the honorary patronage of the Minister of Education and the Children’s Ombudsman. 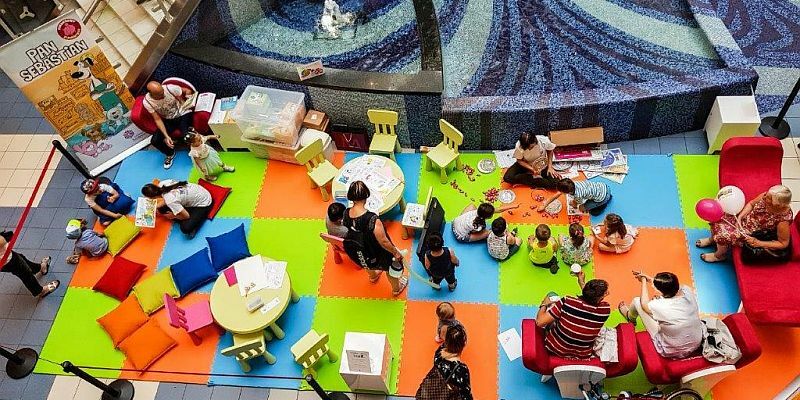 The programme aims to explain key financial terms to kids by using play. 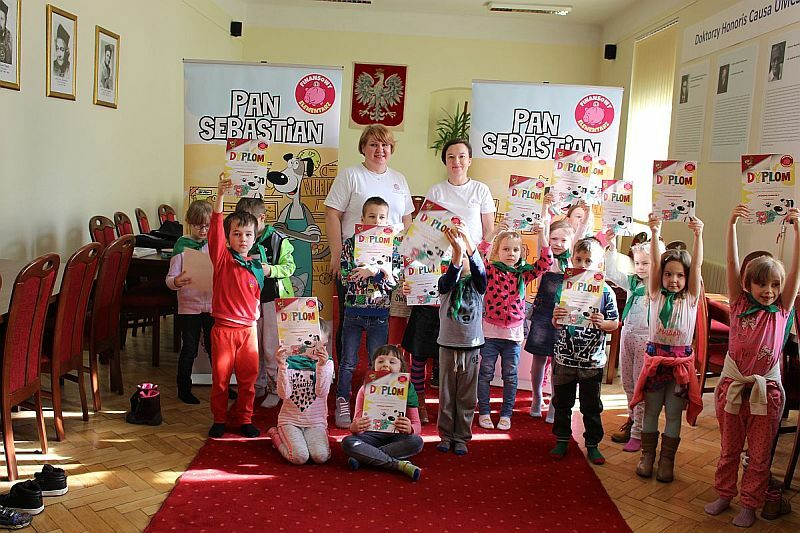 For the last two years in the course of more than 1000 workshops the Foundation trained close to 28,000 children in almost 300 kindergartens all over Poland. Classes with the children are taught by volunteers – employees of the Bank. For purposes of the programme, also with help of volunteers, special educational materials were prepared – including books available also in Millennium branches in children’s corners. According to an OECD report from 2016 about financial awareness, Poland came last among 30 countries. Poles not only have little knowledge about finances but first of all gaps in long-term financial planning and financial behaviours. Behaviours and attitudes must be developed from the youngest years; hence we target Financial ABCs at kindergarten kids. – Paulina Wołosz – Sitarek, Member of the Management Board of Bank Millennium Foundation, said. During the 3rd edition, which ended in June, the programme went beyond kindergarten rooms only to gain new partners in Lublin. In response to the Town Hall’s invitation the Foundation arranged workshops at Maria Curie-Skłodowska University. 200 children took part in the “Enterprising Kids” projects. 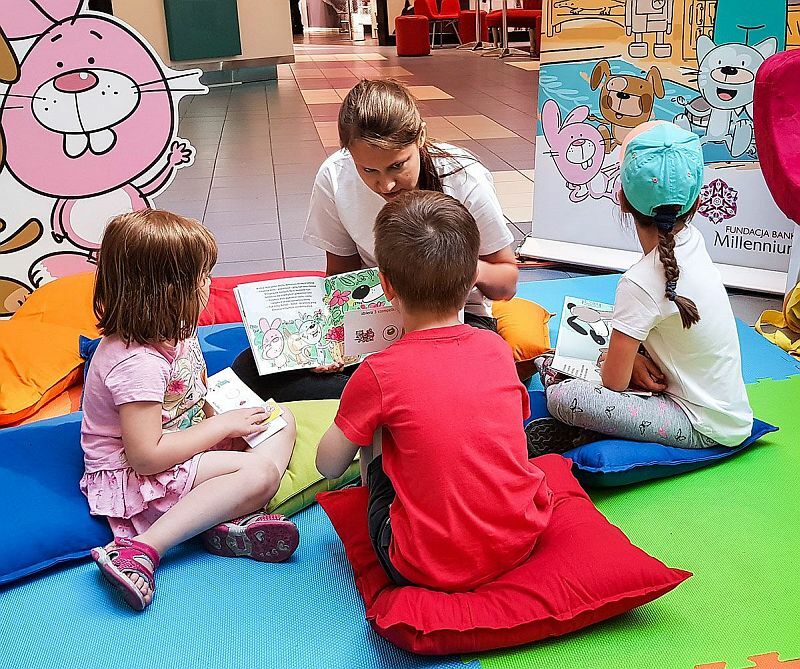 On the occasion of Children’s Day during the first weekend of June in Blue City Shopping Centre in Warsaw full-day meetings with children about finances were organised. The main personality of the workshops was Sebastian – a cute plush dog – the main cartoon character in Financial ABCs books. This was not the last release of the workshops. In the course of the next few years the Foundation wants to include further kindergartens everywhere in Poland in the Financial ABCs programme and to arrange open events for as many children as possible.